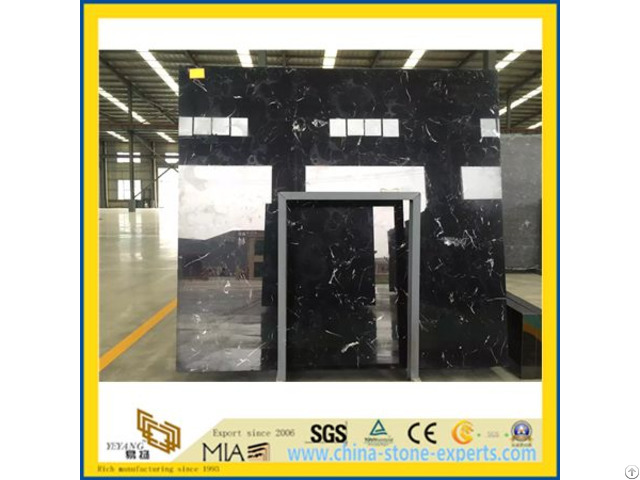 2) Marble rble tiles, Cut-to-size or as per customer requirement. Polished, Honed, Flamed, Bush-hammered, Sawn etc etc. Victoria Falls, Ice Grey, Vemont grey, Castro White, Carrara White, Athens Grey, Volakas White, White Wooden Vein, Black Wood Grainy, Wooden Yellow, Black Marquina, Dark Emperador, Light Emperador,, Arabescato, Bianco Carrara, Crema Marfil, White Travertine, Super White Travertine, Shell Beige, Crystal White, Botticino Classico, Sahara, Venato Carrara, Rosso Lepanto, Rosa Valencia, all the popular colors from Turkey, Iran, Spain, China etc. Marble tiles by carton then to wooden crate. Marble Cut to size by crate.